If tie-dyed jam music is your thing, this event offers up an entire day-long program of Grateful Dead tribute bands including Reckoning, Half Step, The Electrix and Unbroken Chain. It’s all happening on the museum’s great lawn overlooking the Long Island Sound. 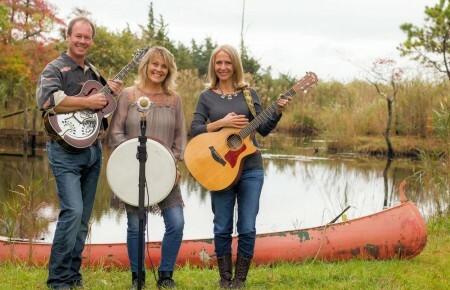 The local favorites will perform their eclectic blend of Celtic and Southern folk rock at this intimate café located in the Cinema Arts Centre. Also on the bill is the stellar Anna Dagmar String Quartet. Long Island Pulse: You’re a mainstay of the Long Island music scene. 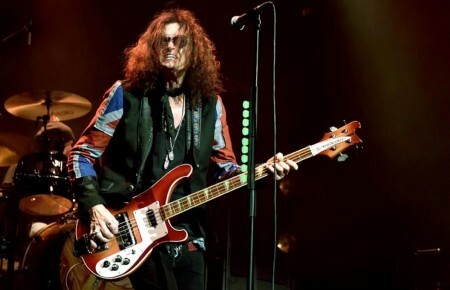 What do you like about performing live? Buzz Abelson: Our band tries to channel the true spirit of the Grateful Dead by working off of the energy that the audience brings to every show. As a result, the music we play is always changing and evolving.